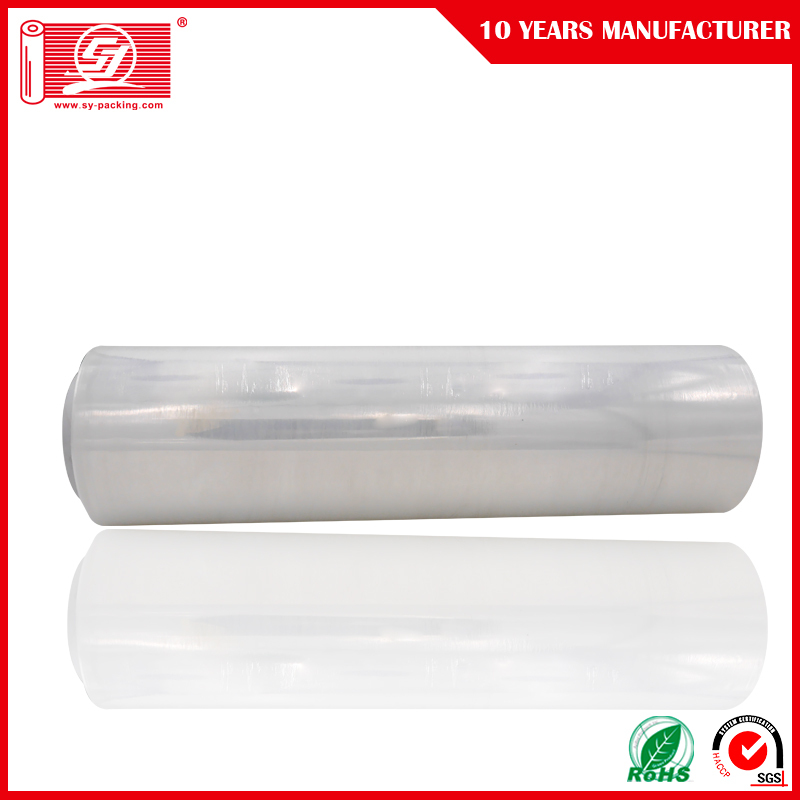 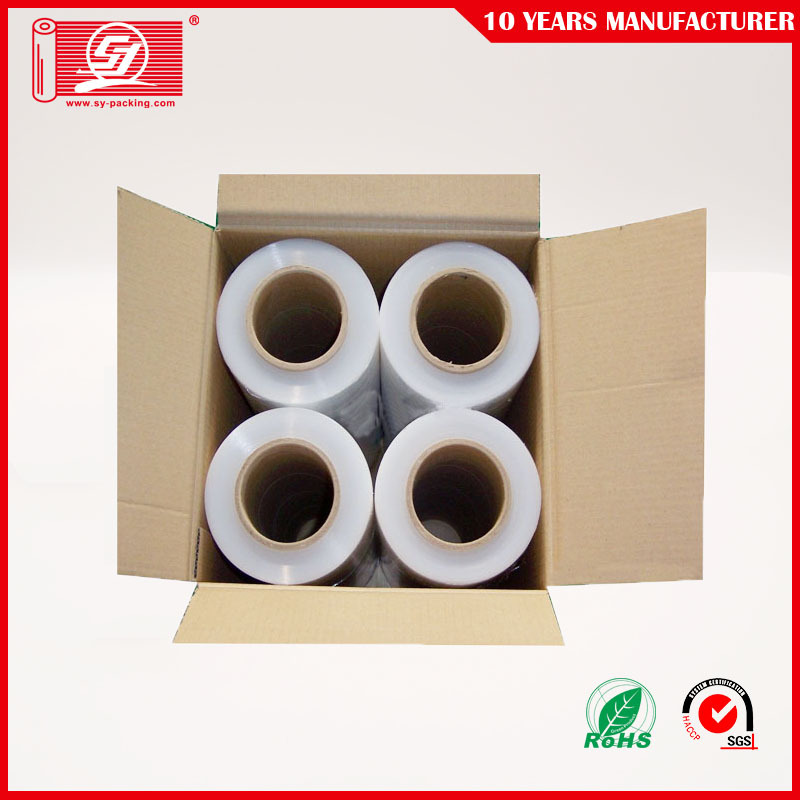 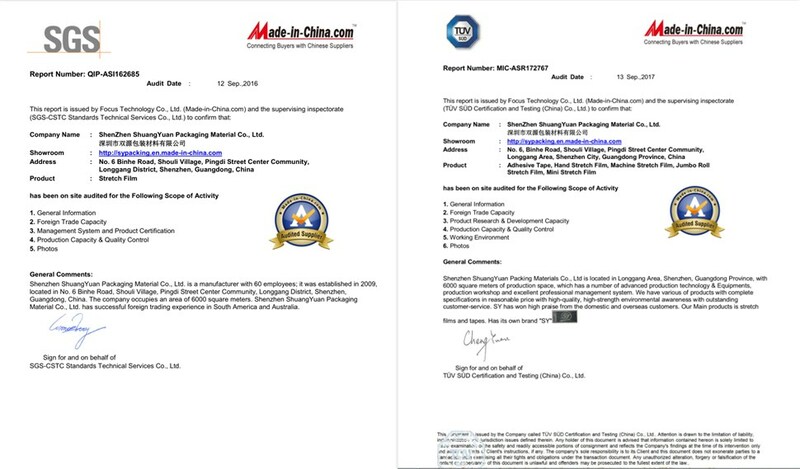 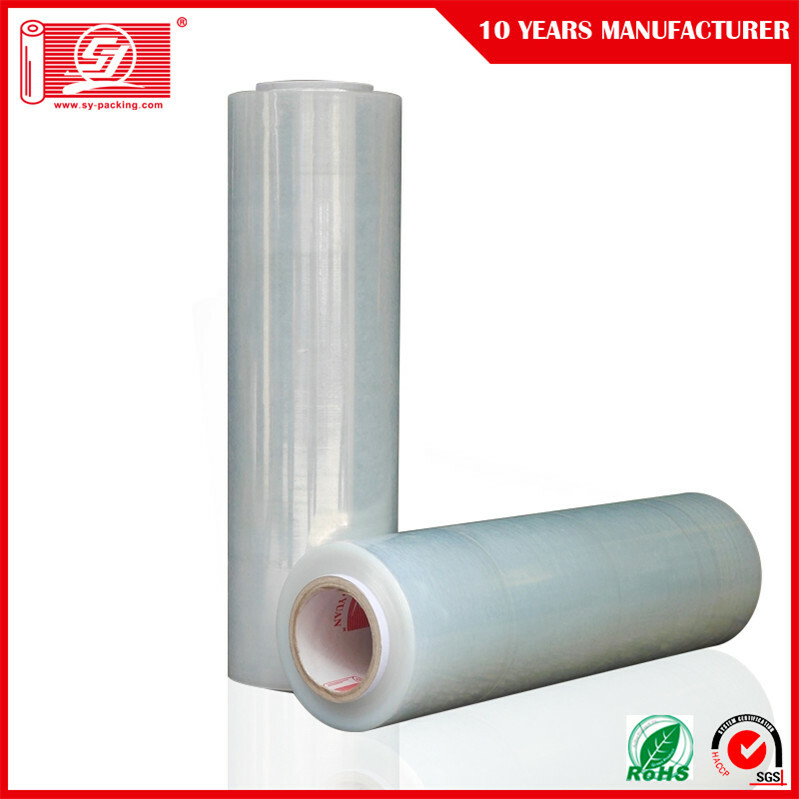 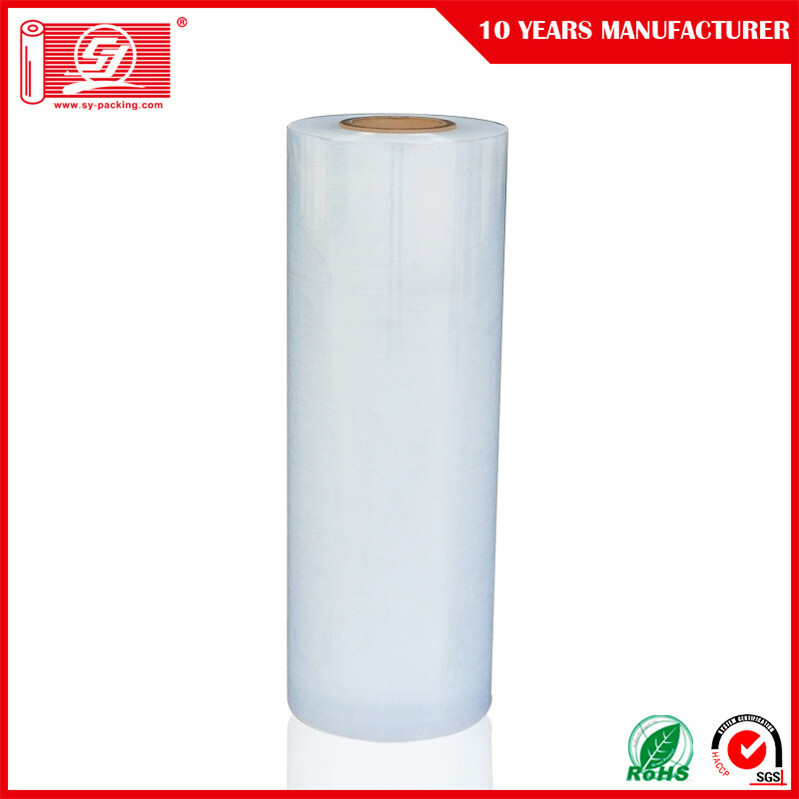 We are the renowned manufacturer and supplier of LLDPE stretch film that is used in different industrial applications. 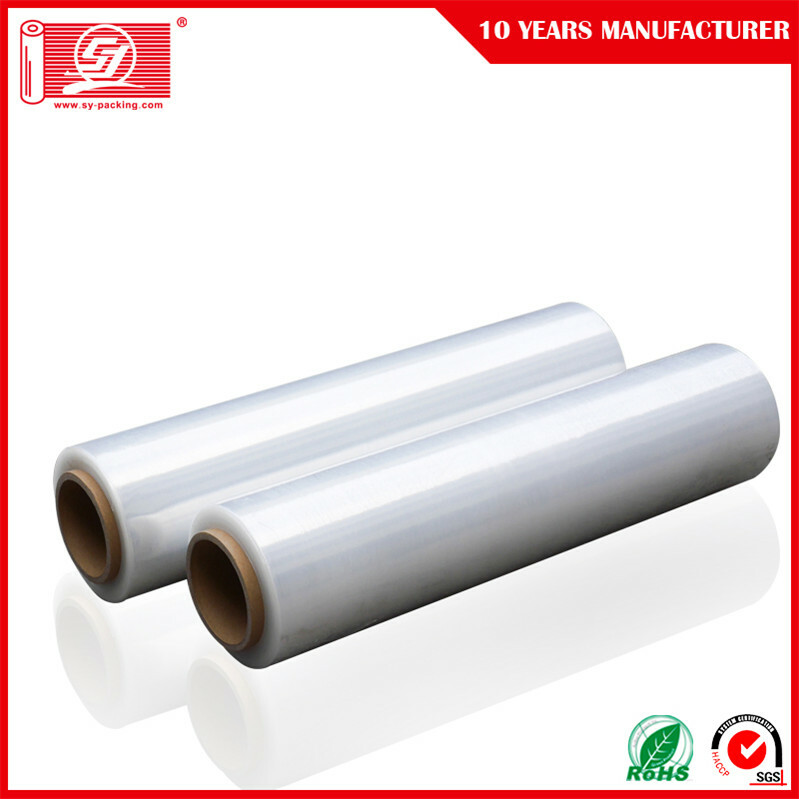 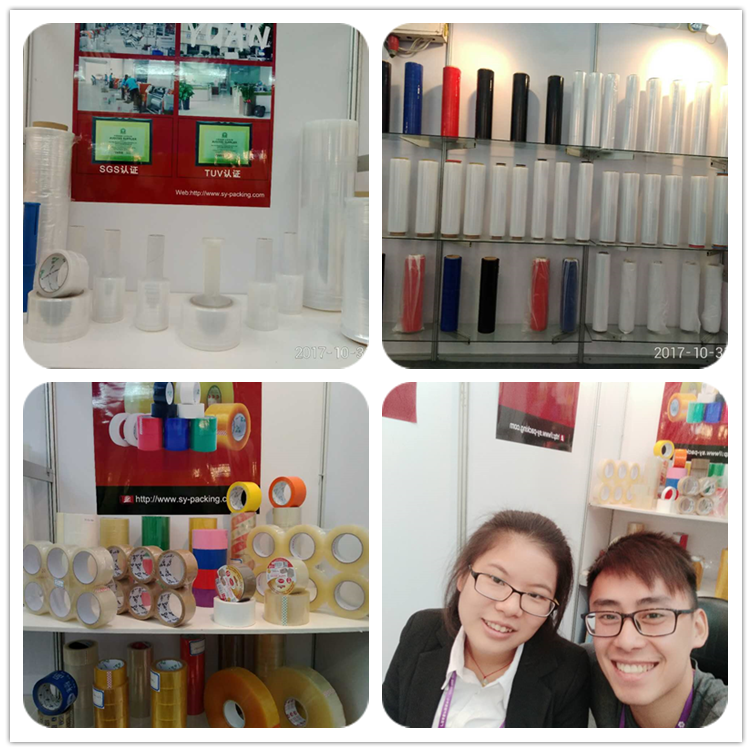 Our offered wrap film is designed by our experienced professionals utilizing the finest quality raw material and cutting edge technology in line with set industry standards. 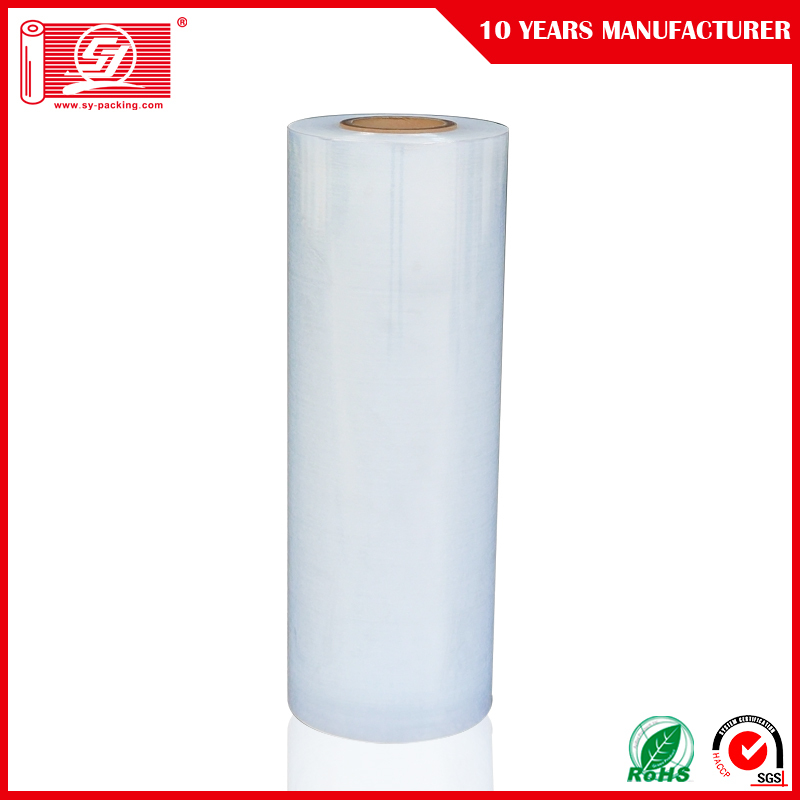 The provided wrap film is available for our clients in varied sizes and designs. 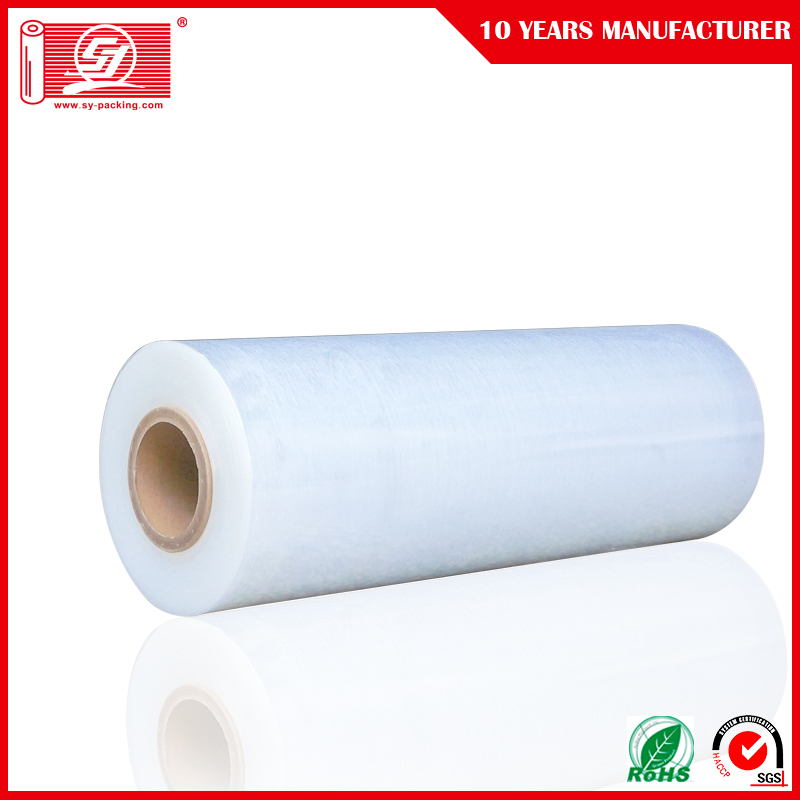 Apart from this, our quality examiners test this wrap film on various parameters so as to ensure its flawlessness.